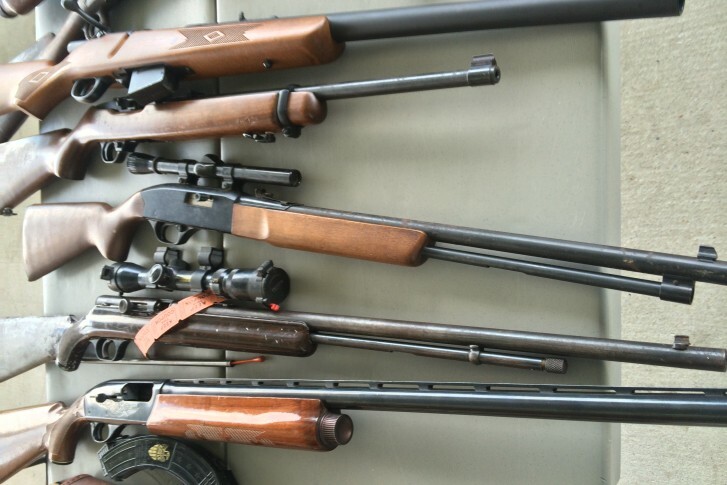 WASHINGTON — Amid the national debate about gun control, the Fairfax County Board of Supervisors made a move Tuesday that could result in a ban on drivers having loaded shotguns and rifles in their vehicles. The board voted unanimously to analyze the idea and study the pros and cons. The issue will be discussed further during a public safety meeting in June. The board’s vote came after a group of Democrats in Virginia’s General Assembly sent a letter to county leaders, lobbying for the ordinance. Similar ordinances have been enacted in numerous jurisdictions around the state including Fauquier and Loudoun counties and the cities of Alexandria and Fredericksburg. However, as Bulova noted, the ordinance could be difficult to enforce. It would come with loopholes that could allow drivers a pass if they are carrying the weapons for personal protection because they fear for their lives. Also, the penalty for violating the ordinance would be relatively low. “It’s just a $100 fine, which is not that much of a prohibition,” Bulova said.